Departing Long Beach and touring the beautiful homes in Alamitos Bay aboard the 90 ft. Motor Yacht, Spirit. Welcome Aboard for an evening of delicious dinner, cool cocktails and starlit fun! Served at your reserved seat, dinner includes; hand-carved prime rib, lemon-basil chicken breast, fluffy cheese potatoes au gratin, french-cut green beans, tossed green salad, dinner rolls and dessert. White wine poured at the table. Surviving? How is the 2017 economy so far? We are a few months into the Trump presidency - what do we know so far? 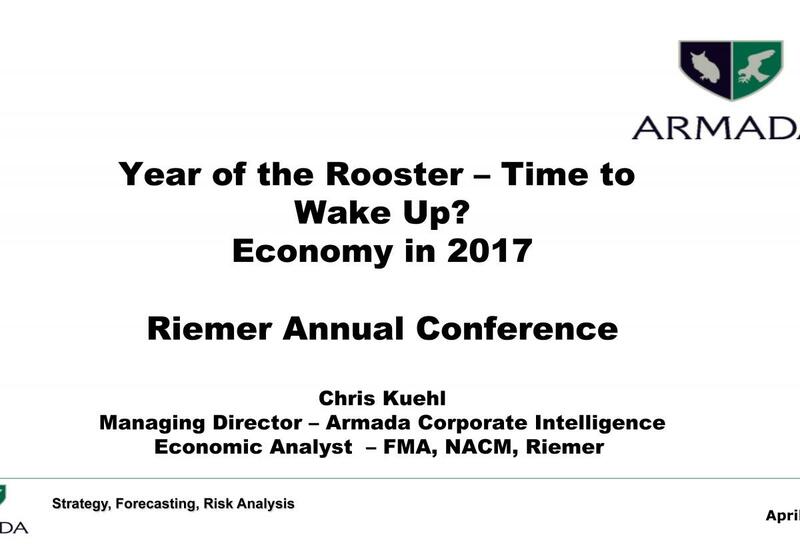 Are we looking at a booming 2017 or a continuation of sluggish growth? 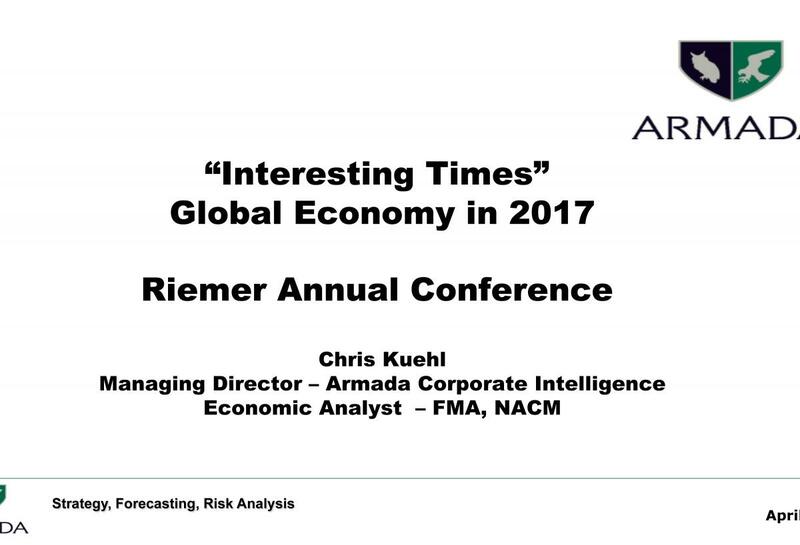 What can we expect for the remainder of the year - both in the US and globally? Economic problems exacerbate fraud risks and problems arise. Fraud and abuse can wreak havoc on an organization's financial performance and undermine objectives. No organization is immune from the risks associated with fraud and abuse and education is the key to prevention. Think Like A Thief will provide you with a look into the world of fraud and white-collar crime. This session will cover tips, tools and techniques to prevent you from being the fraudster's next victim. This fast-paced program is packed with prevention tips and strategies based on actual fraud and embezzlement cases that will keep you simultaneously educated and entertained. 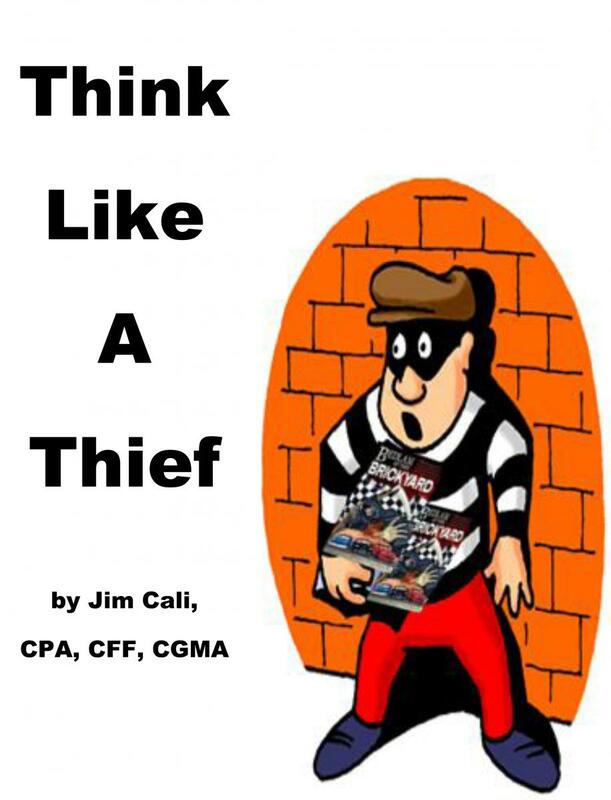 Think Like A Thief is designed for those with or without an accounting background. The moment a new customer comes knocking, a trade credit grantor must be prepared to face that customer in court down the road. 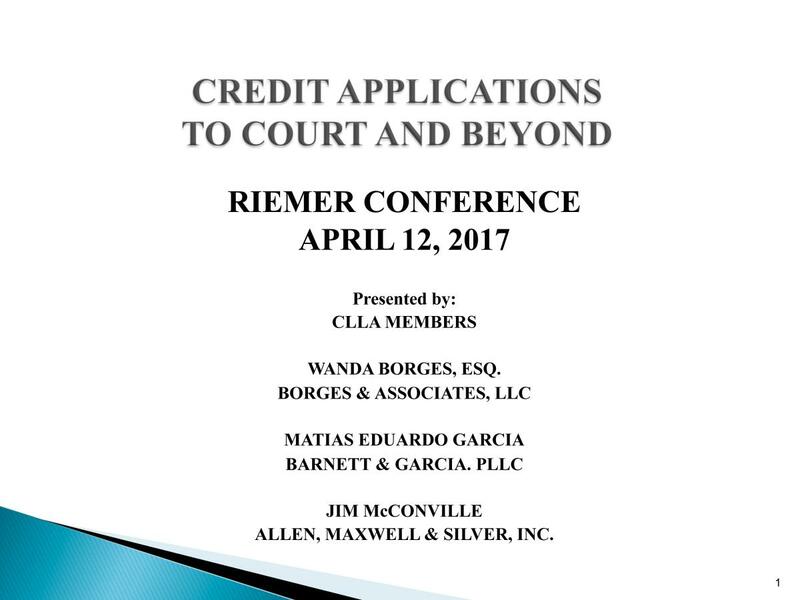 This program will take you from your first essential steps to collecting a debt from a reluctant or recalcitrant customer, through a court process and beyond. Great documentation, creating an ironclad contract, will get you paid. Poor documentation can really hurt your case. The program will focus upon what you need to do, when you need to do it, your ammunition in collecting a debt, what documents you need to create and keep and how you can win your case in court if need be. This program will also present an overview of what to do with your customer and debt when a bankruptcy is involved. Will you have the appropriate documentation if your company is scheduled for a State Tax Audit? Are you confused about the difference between a Sales Tax Permit, a Resale Tax Certificate and a Sales Tax Exemption Certificate? Do you know how to obtain the required forms and how long to keep them? Each state has its own laws governing taxable sales. Today we will be joined by a representative from the California Board of Equalization who will demystify the Sales and Use Tax Laws in the State of California. He will review commonly encountered tax concepts including the Revenue & Taxation Code, regulations, court decisions and interpretations of the law. The California tax law presumes that all sales of tangible personal property are taxable unless otherwise specifically exempted and that claimed exemptions MUST be supported by documentation. The taxpayer is responsible for maintaining and providing documentation for potential examination so our program will focus on what to obtain and how to obtain it. Resale Tax Certificates will be closely examined and the speaker will answer questions from the California perspective regarding the required elements of a certificate, circumstances when a purchase order may be used in lieu of a Resale Certificate, how to verify a seller's permit number submitted on a resale certificate and define the penalties for improper use of a Resale Certificate. He will review how often resale tax certificates have to be validated and by whom, how rental goods, promotional items, delivery charges and foreign commerce are taxed and review the requirements for retaining these documents. Finally our speaker will discuss the audit process including how companies are selected for audits and what you can do to be proactive about discovering your potential liabilities and how to fix those leaks before you receive an audit notice. He will discuss services that are available to businesses to assist with tax questions. Come enjoy an amusing look at real life credit while learning from the experts. Every attendee receives a full handout and every participant is eligible to win a prize!!! Set in the 1924 Security Pacific National Bank Building, with its soaring, two-story marble columns, the Federal Underground is the perfect location for our Wednesday Speakeasy dinner event. 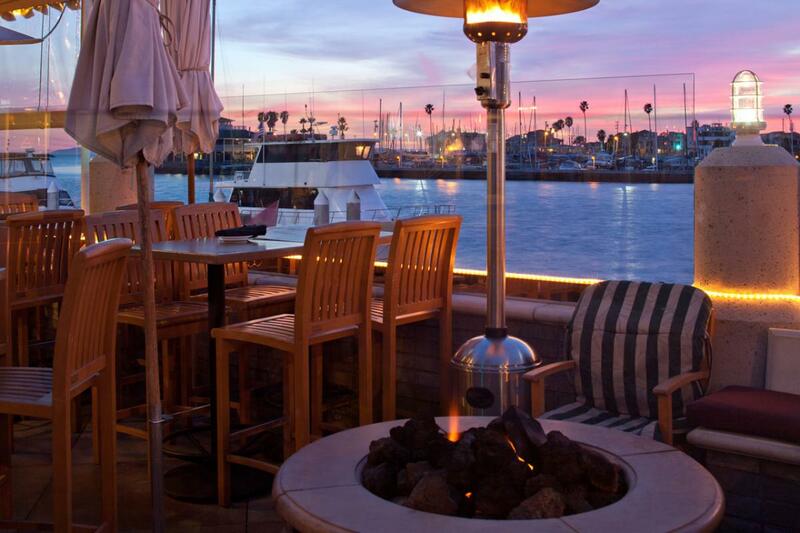 The Federal Bar Long Beach is a designated historic landmark in the city of Long Beach. 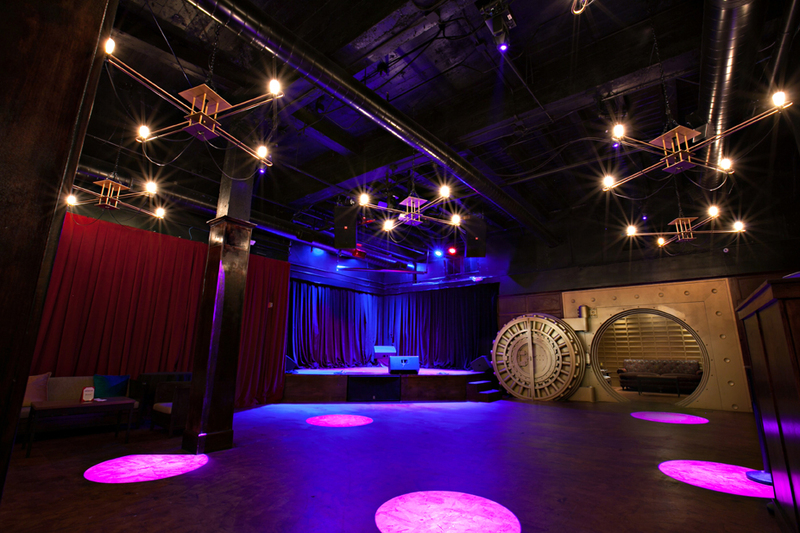 Patrons enter through the speakeasy door just inside the entrance to the Federal bar and descend about 20 feet, past an impressive chandelier. This warm, inviting space is modeled after a Prohibition-era speakeasy furnished with tufted back couches, curtained walls and original bank elements.